… snow, Snow, SNOOOOWWWW! 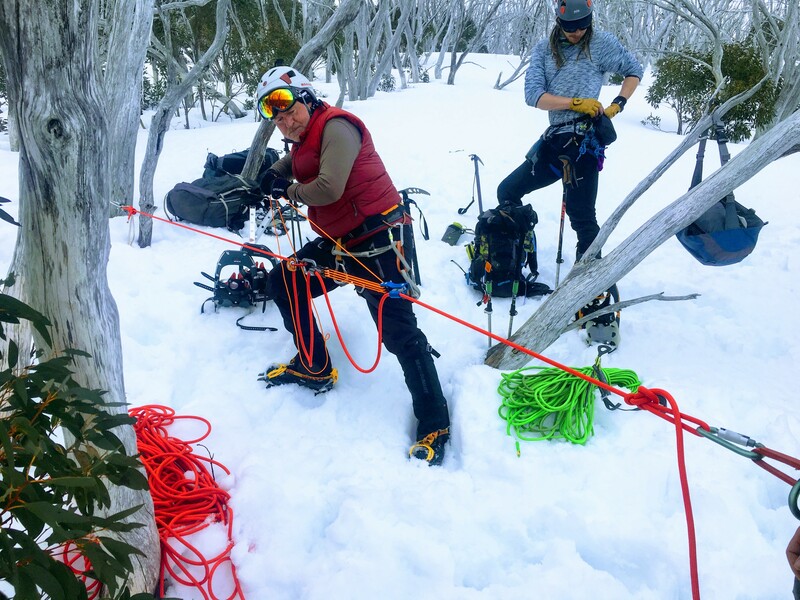 Yes, the end of August is statistically the best time to venture out into the Australian backcountry and guess what we’re doing? Yep, hitting the sugar coated hills in the High Country for another time. The outlook for the Australian climate drivers (ENSO, IOD and SAM) are all meh (= neutral) but that was also the case last year and we still got a 🔥 AF season. 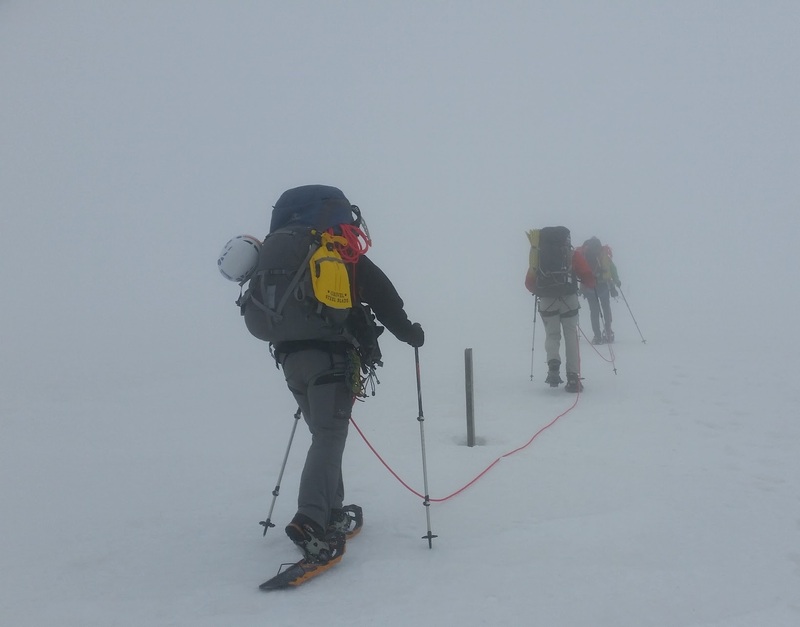 This trip is only suitable for advanced climbers which means you own an ice-axe or preferably ice-tools, some crampons and a climbing helmet and know how to use them. On top of that you have to be a VCC member and be known to the trip leaders. Adequate skill and fitness levels are also necessary. These are firm club requirements. We kindly ask everyone who signs up to commit 100% since places are extremely limited.